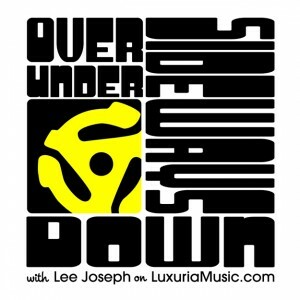 Tune in to this week’s Over Under Sideways Down on LuxuriaMusic.com. Show host Lee Joseph will feature special guest, the legendary Robert Drasnin. Though known by many exotica fans from the mid-90s reissue of his previously obscure 1960 Voodoo release (also known as Percussion Exotique,) Robert has had a long career as a jazz musician, composer, arranger and director of music for television and film, and is currently a music teacher at UCLA. 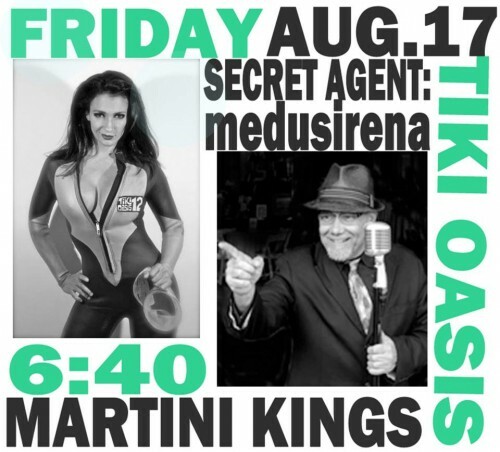 Robert has worked on shows such as The Twilight Zone, Mission: Impossible, Wild Wild West, Lost In Space, Time Tunnel, Mannix, The Man From Uncle, Voyage to the Bottom of the Sea and many others — in fact this is a very partial list – for the full story, check out his IMDb page. Bob will talk about Voodoo and his exotica comeback, Voodoo II but will focus this interview on his days in television and film. He will be bringing in cues and underscores which have never been played publicly detached from the programs and films they were written and composed for. 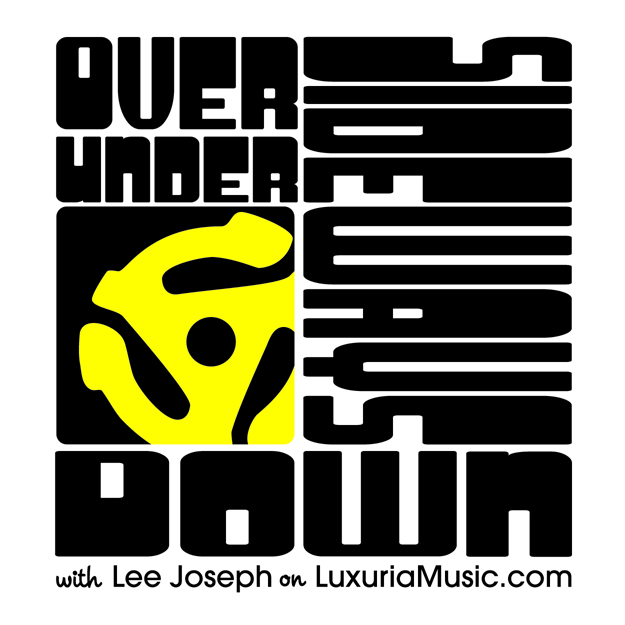 So tune in to Over Under Sideways Down this Wednesday, July Fourth at 3pm – 5 pm. 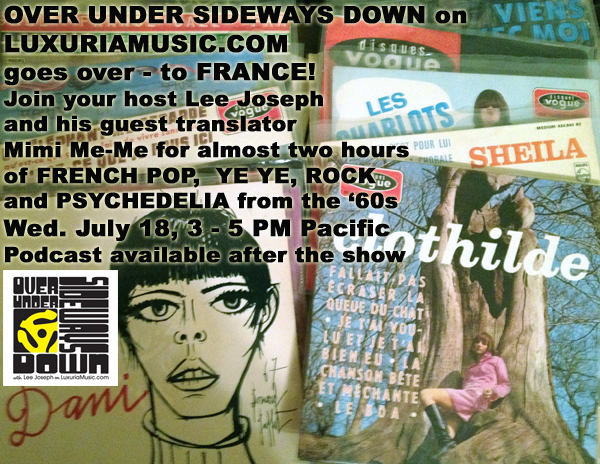 If you miss the show – you can go to the LuxuriaMusic site and download a podcast. 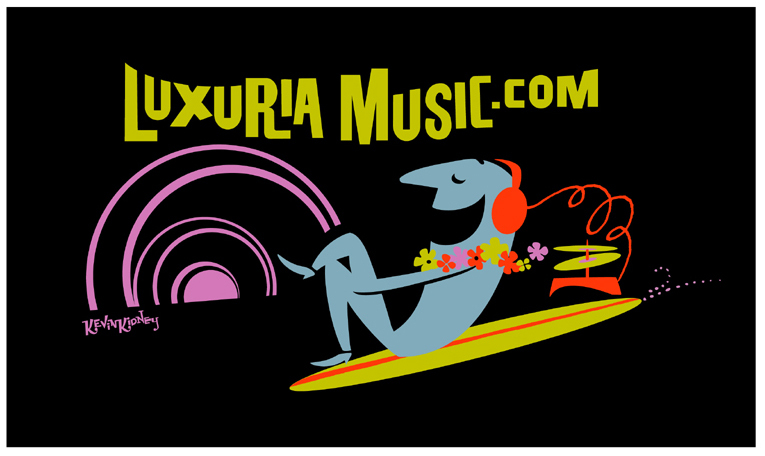 This week, LuxuriaMusic unveils their new LuxuriaMusic 2012 Summertime Tee! Choose a black or white tee with a really excellent surfin’ graphic by Disney artist Kevin Kidney, guaranteed to make you look boss and bitchin’ at your next beach party or barbecue! You’ll be stoked and we’ll be stoked because the proceeds go to help pay our live studio bills. The 2 t-shirt discount will appear during check-out. Help LuxuriaMusic.com reach their goal of 150 shirts sold by August 12th. 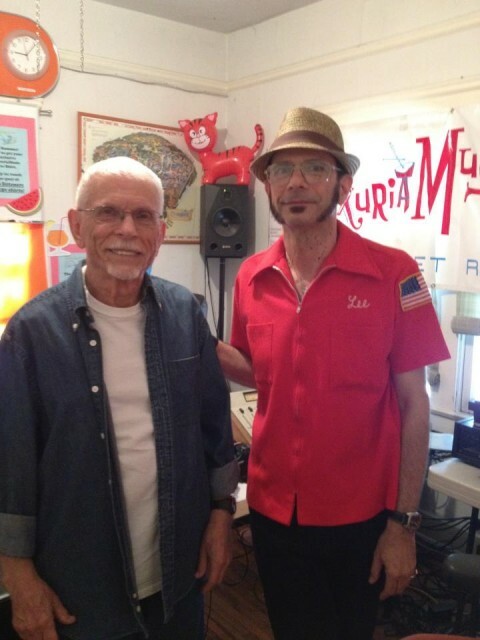 Remember, LuxuriaMusic.com is run and manned by volunteers and run strictly on donations. 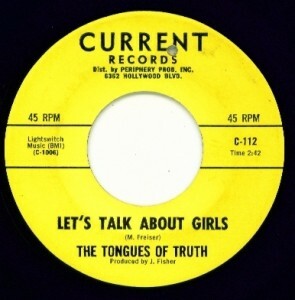 Thanks for your support of this great and necessary internet radio station!